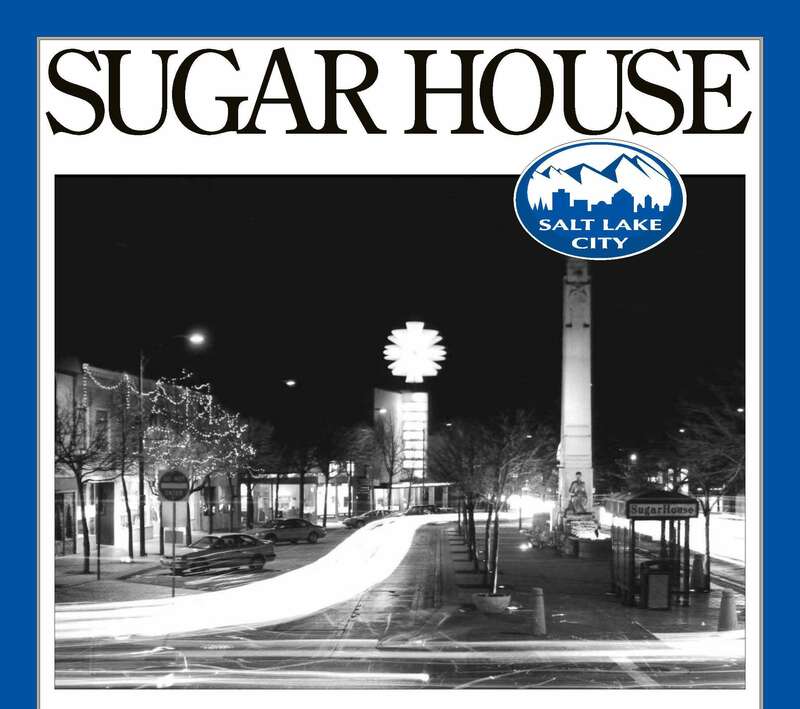 Due to the length of this document we have provided a link to the Salt Lake City Council District 7 link to view it in pdf format.Sugar House Master Plan and Circulation and Streetscape Amenities Plan for the Sugar House Business. 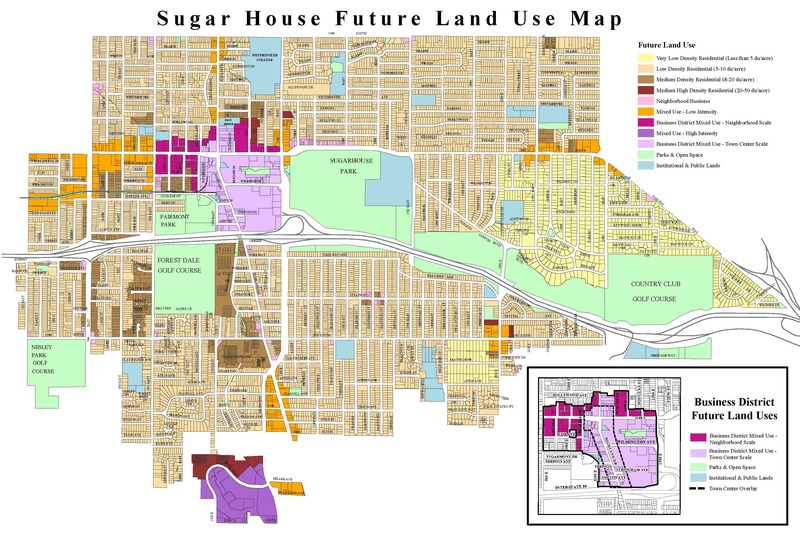 You may also view the Sugar House Future Land Use Map to learn more about current zoning of our neighborhoods. The area at 2100 South and 2100 East in Salt Lake City, commonly referred to as 21st & 21st, is a bustling node surrounded by residential neighborhoods. The Salt Lake City Council adopted the 21st & 21st Small Area Plan on November 21, 2017. You can read the adopted plan here. While the intersection of 2100 South and 2100 East is easily recognizable as a business node, it is important to note that the boundaries of this Small Area Plan extend beyond the intersection east/west from 2000 East to 2300 East and north/south from Westminster Avenue to Wilmington Avenue.